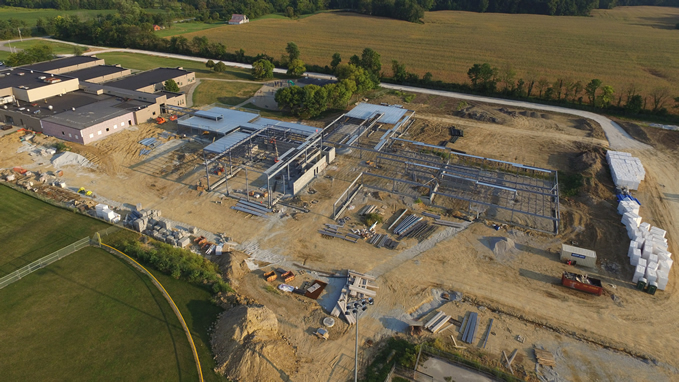 DronEye Imaging LLC, Indianapolis, Indiana Drone Company, adds to their portfolio by providing aerial imaging during the construction of Indiana Creek Elementary School in Trafalgar, IN. 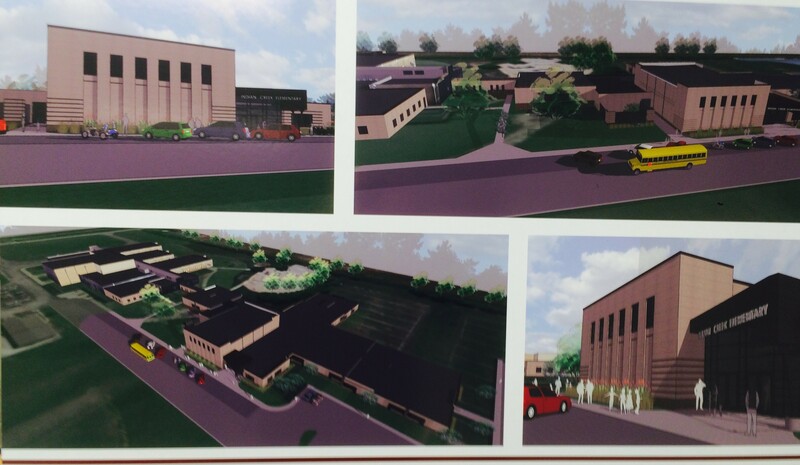 The project was designed by Lancer + Beebe LLC and built by General Contractor and Construction Manager RL Turner. The drone-captured images of the construction progress were on display at their open house today. Furthermore, DronEye Imaging LCC has offered to volunteer with the middle and high school’s STEM (Science, Technology, Engineering, and Math) initiative. DronEye Imaging’s owners both have engineering backgrounds and love extending their knowledge to the younger generations and teaching about the applications of drone technology.